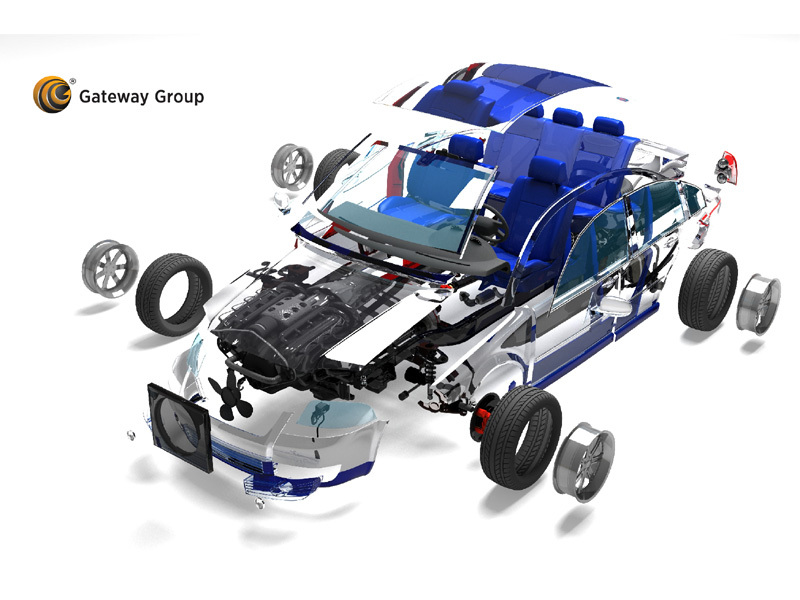 Gateway Technolabs UK Ltd is a subsidiary of the Gateway Group, established in 1997, which is a global information technology services, solutions and product engineering company. We specialise in transforming our customers’ business continuously by providing the right guidance in deploying the most sought-after technology solutions. Our customers vouch for our ability to deliver exceptional and measurable business value through innovative, intelligent, and insight-driven use of Information Technology and Framework solutions. With the Automotive life cycle being one of our specialist industries sectors, we have automotive business and IT expertise experience, to deploy to create leading solutions jointly with our clients.